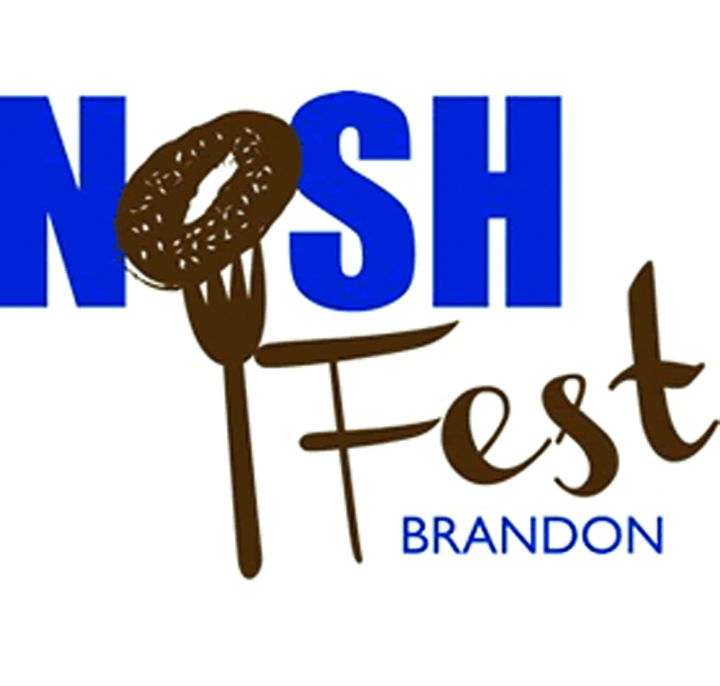 On Sunday, March 30 from 11:30 a.m.-4 p.m., the second annual NoshFest Brandon will take place at Congregation Beth Shalom, located at 706 Bryan Rd. in Brandon. This year, the event expands to include even more tasty food, creative crafts, music, entertainment and all the traditional favorites such as kugel, latkes, corned beef and pastrami sandwiches, rugelach and of course, chicken soup. Admission is free with the donation of a nonperishable food item. All donations will go to local area food banks, including ECHO of Brandon, Tampa Jewish Family Services & the Congregation Beth Shalom Food Pantry. For more information, call 681-6547 or e-mail noshfestbran don@gmail.com. “Purim in the Shtetl” (a small Jewish town or village formerly found in Eastern Europe) is Jewish Discovery Center’s creative twist to this year’s community Purim celebration, which will be held at The Jewish Discovery Center, located at 1578 Bloomingdale Ave. in Valrico on Sunday, March 16 at 4 p.m. The event will feature Klezmer style music. Participants will enjoy authentic traditional Jewish foods historically popular in the shtetls of Europe. In addition, the celebration will feature the opportunity to a take an “antique” picture in Shtetl garb, crafts and a multimedia reading of the biblical scroll of Esther, known in Hebrew as the Megillah. In the spirit of Purim, participants are encouraged to come in costume. The event is a community-wide program, and all are welcome to join, regardless of Jewish affiliation or background. To help cover expenses, guests are requested to pay $18 per person. For more information on Jewish Discovery Center’s Purim festivities or on the holiday of Purim and its observances, contact Jewish Discovery Center at 571-8100 or email discoveryrab bi@jewishbrandon.com or visit our website at www.JewishBrandon.com.